New York recently joined an increasing number of states that have passed laws aimed at curbing abuse of laws and regulations designed to ensure that individuals with disabilities can be accompanied by their service animals in places of public accommodation and other settings. On December 18, 2017, New York State Governor Andrew Cuomo signed into law a bill that, among other things, makes it unlawful to knowingly apply a false or improper identification tag designating a service, emotional support, or therapy dog. In signing the bill, Gov. Cuomo noted an increasingly important role therapy dogs play in supporting individuals with diseases such as anxiety and PTSD, and also their role in assisting the ill and elderly. Authority to enforce the new law is vested with each municipality’s dog control officer. Violators will face a fine of up to $100, up to 15 days of jail time, or both. 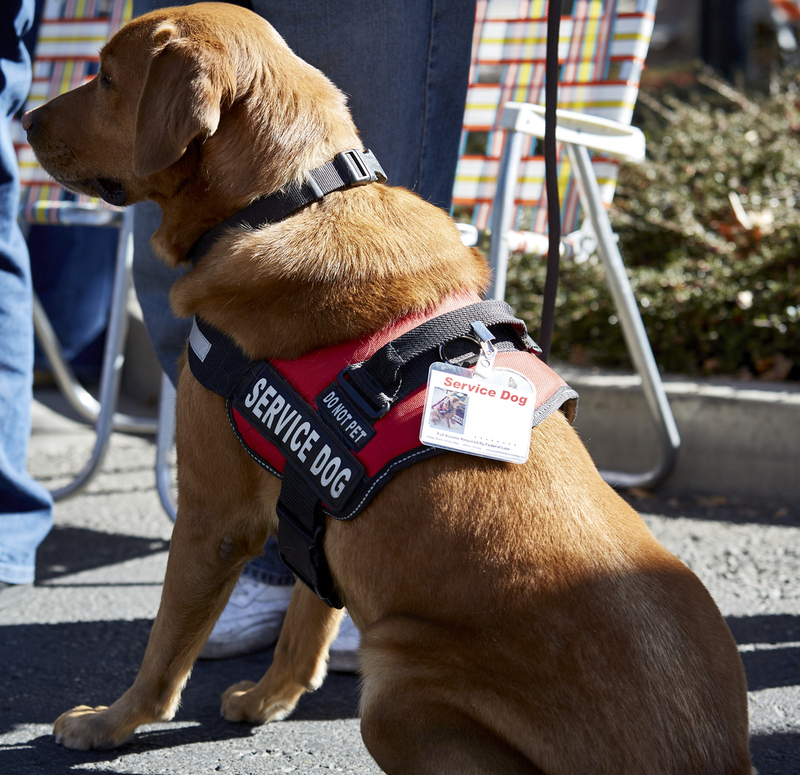 Service animal registrations, vests, and any other means which identify service animals do not have any legal significance, according to the DOJ, and may be easily obtained online. And, as we have previously reported, businesses may only ask a handful of permitted questions to assess whether they must admit a purported service animal. Businesses should be aware of and train their employees to comply with the ADA’s, and any applicable state and local laws’, service animal requirements. Although it may be tempting to undertake more aggressive measures to ferret out cases of service animal fraud, new laws in places like New York do not relieve businesses of their federal obligations to adhere to a protocol for addressing service animal issues. Under DOJ guidance, businesses cannot, for example, ask about the nature of a person’s disability who is accompanied by a purported service animal, or ask for a demonstration of what tasks the animal performs. Therefore, businesses should nonetheless remain vigilant in complying with their obligations to ensure access for those individuals with a genuine need for these animals. Other states such as Colorado, Maine, Michigan, Nevada, New Hampshire, New Jersey, New Mexico, North Carolina, Texas, Utah, and Virginia have similar laws or regulations prohibiting the misrepresentation of service animals. This trend has recently made national news. These state laws will hopefully discourage those who seek to take advantage of disability laws for an improper purpose, and empower authorities in dealing appropriately with cases of abuse.